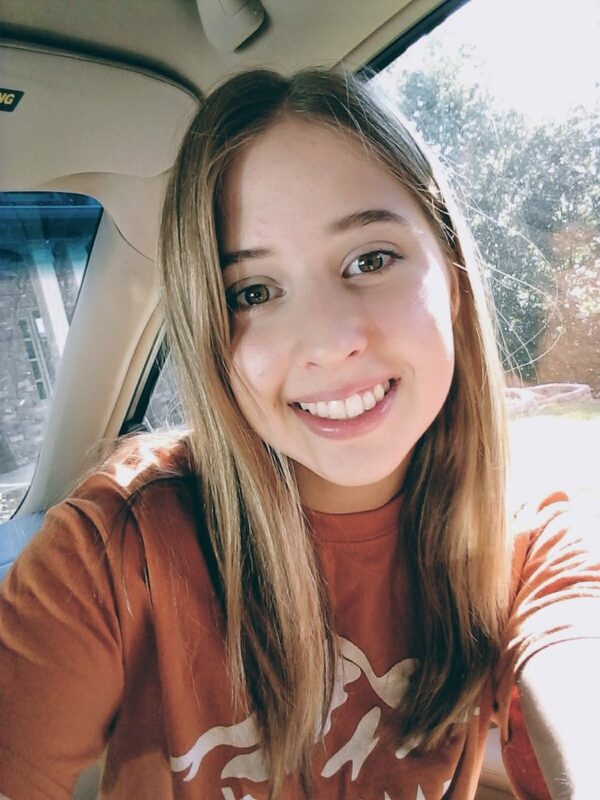 Interview with a Teen Blogger | Julia Nelson Blog Launch! Hello, everyone! Today, I am excited to share an interview with Julia Nelson as part of the launch of her new blog, JuliaNelsonAuthor.com! In the interview, Julia tells us about her writing projects, her blog, being published on The Rebelution and more. Hi there! My name is Julia Nelson. I’m a teenage girl with a passion for writing, blogging, and living for Christ. As a writer for TheRebelution.com and member of the Young Writers Workshop, I love watching my writing impact others. Aside from writing, I enjoy playing the piano, knitting or crocheting, reading, acting, dancing around the house, and hanging out with my best friends. I can’t stand coffee or bugs. I took dance lessons for ten years and loved every minute of performing on stage! What is the purpose and goal for your blog? 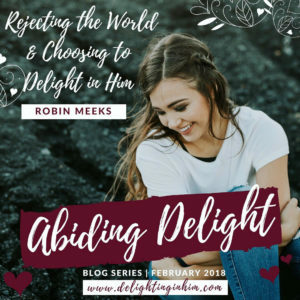 The purpose and goal for this blog is to encourage teens in their walk with the Lord, and to help aspiring young writers in writing and blogging. How long have you been writing? Do you write fiction or nonfiction? 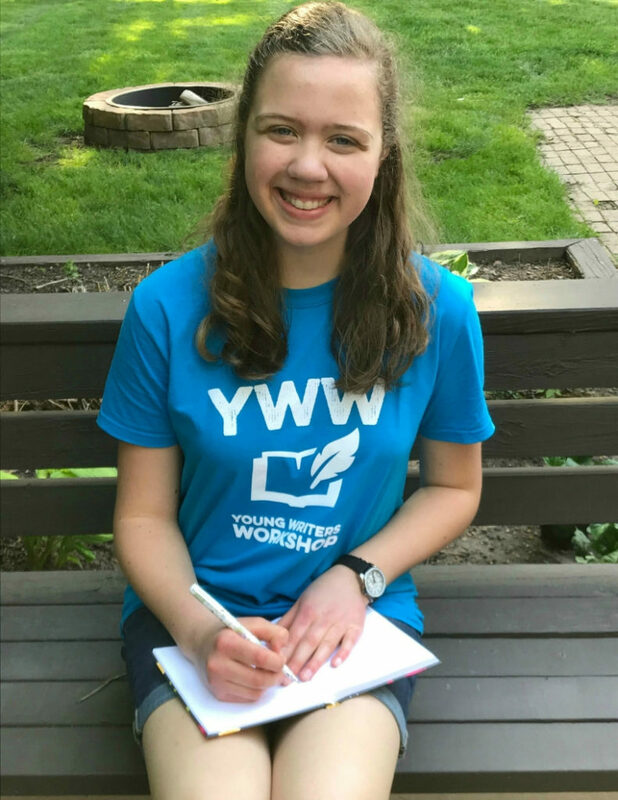 I’ve loved writing and working with words for as long as I can remember, but I’ve only been writing seriously for one year, after joining the Young Writers Workshop in January 2018, and I’ve been accomplishing so much! I write both fiction and non-fiction! Fiction books and stories, and non-fiction articles and blog posts. What are your current fiction projects? Currently, I am writing Healed by the Storm. It is a Christian historical fiction short story, set in the year 1873. A Candle in the Window is the novel I am editing. It is also Christian historical fiction, with romance. Although I haven’t started it yet, ideas for another novel are already forming in my head. I’m thinking about possibly participating in NaNoWriMo (National Novel Writing Month) to write—or begin writing—that book. What was it like to be published on The Rebelution for the first time? Submitting anywhere is always nerve-wracking, especially when you’re submitting for the first time. When I submitted to The Rebelution for the first time, I took a breath and hit “send” on the submission email. The next week, I received a reply. I was nervous. I knew there were only two options–accepted, or rejected–and I feared my article might be rejected. Opening the email, I found that my article had been accepted! It was very encouraging and exciting to read the email, and I couldn’t wait for my article to go up on the site. I love watching my writing glorify God. I started my first blog on March 13, 2018. 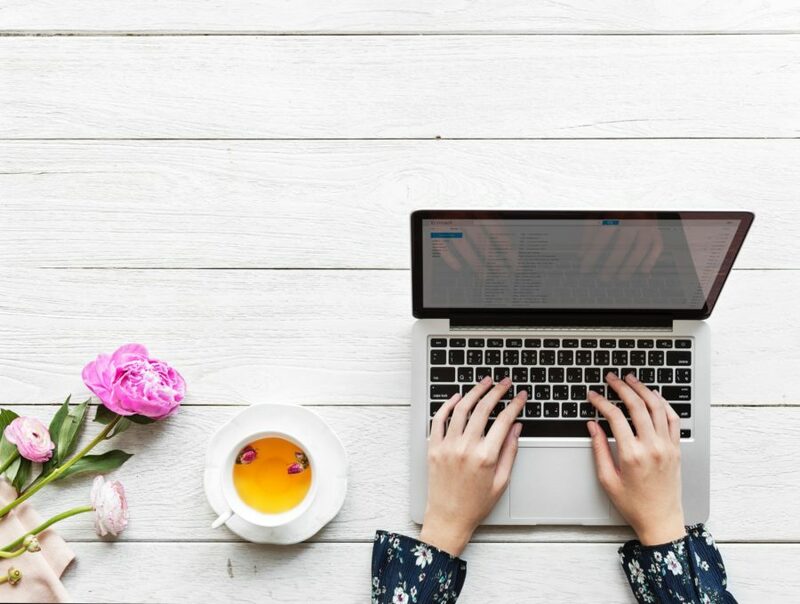 Now, in order to celebrate my one-year blogiversary, I am launching a brand new blog–one that is much cleaner and easier to navigate. I believe I will be able to better serve my readers with this new blog. What is your favorite thing to blog about? I love blogging about writing, blogging, and Christian living. I love expressing myself through words that glorify God, and I enjoy helping writers and bloggers. Abbiee — This one is an awesome blog for writers. I’ve been following it recently and have enjoyed reading Abbiee’s tips for writers and bloggers! Glory Unbound — This is my friend’s blog. She has a beautiful heart for Christ, and I love her so much. Her posts are so encouraging, and I love watching her express her love for Christ. GirlDefined — I recently began following these ladies–two women striving to follow Christ, which is what I want to do too. How has blogging helped you grow as a writer and as a believer? With my blog, I am reminded that God can do great things through the little things. My blog might be small–or it might be big one day–and God will use it. He has already been using me, a teenage writer and blogger, to encourage fellow believers through my blog and through The Rebelution. It’s just a reminder that God can use little things to bring glory to Himself. I hope you will take a minute to check out Julia’s blog! She really is a great writer and person, and you can see her love and passion for serving Christ in what she writes.